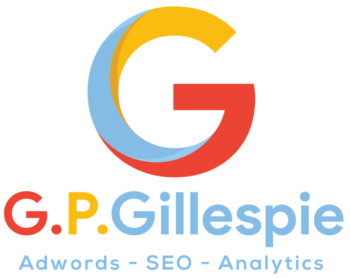 G.P.Gillespie offer a variety of digital marketing solutions for organisations and businesses looking to attract new customers. G.P.Gillespie offers a wide ranging consultancy service which can help to solve problems or formulate a plan for growth. G.P.Gillespie offers a variety of marketing training a for businesses, startups and entrepreneurs. Why choose GPGillespie? There are four reasons why our clients choose us over other agencies. Click here and see for yourself. One to one training is available in sales, marketing, financial management and strategy for small businesses and their owners. Group classes and workshops are also available either by booking G.P.Gillespie to visit your organisation or by booking on one of his monthly classes. For any new client who is interested in the consultancy services I offer or the bespoke one to one training, they can arrange a free initial consultation to discuss what they are looking for and to see if the services provided by G.P.Gillespie would suit their needs. With so many business consultants to choose from, why choose G.P.Gillespie?. 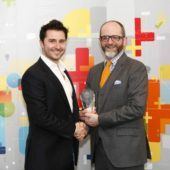 G.P.Gillespie is a small boutique agency that offers unparalleled customer service and support. Click on the link to ind out why clients choose to work with us. Welcome to the website of business consultant, mentor and trainer Greg Gillespie. With a diverse background of his own businesses and with a wide portfolio of consultancy clients, G.P.Gillespie offers training, support and mentorship for small business owners and start ups across a wide variety of sectors.